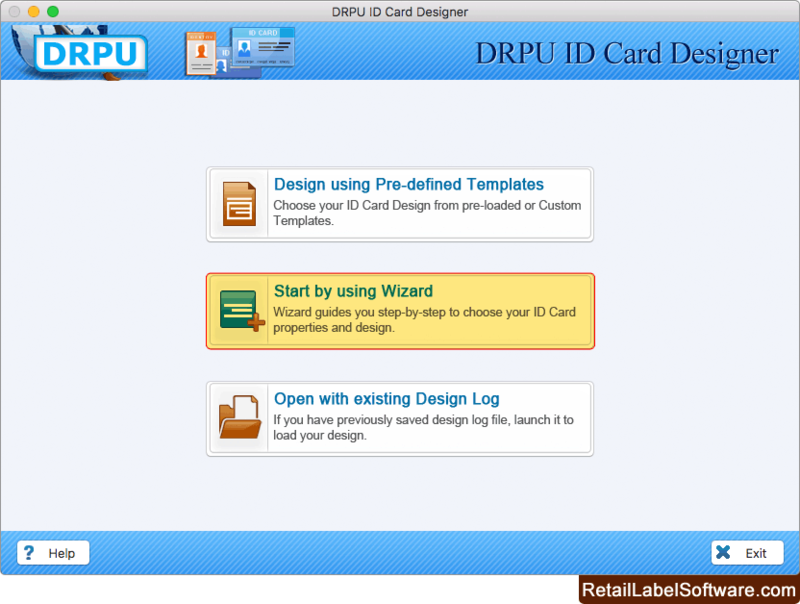 Select any one designing mode to start designing ID Card. Here we have chosen 'Start by using Wizard' option for demonstration purpose. 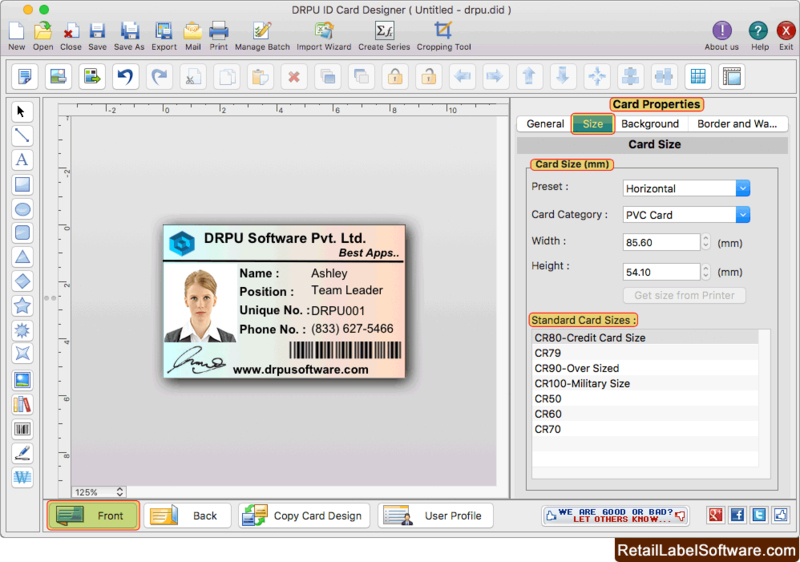 Set card background and border then click 'Fill User Profile" button. 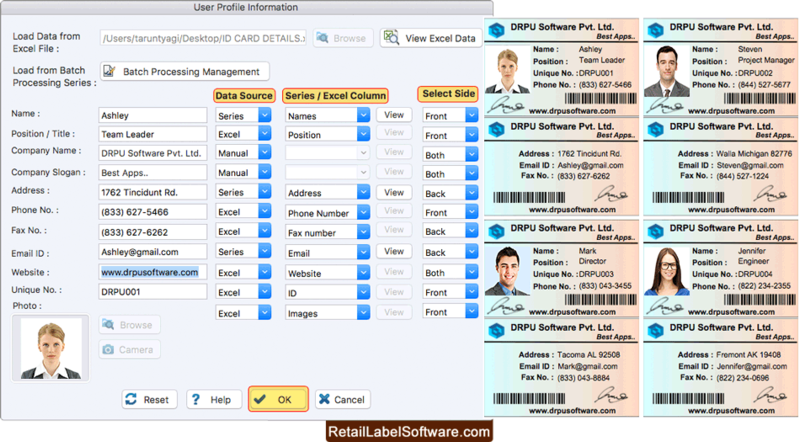 Fill user's details on your card manually or you can also load details using excel data file or using Batch Processing Series. You can do further modification in your card using Card Properties. 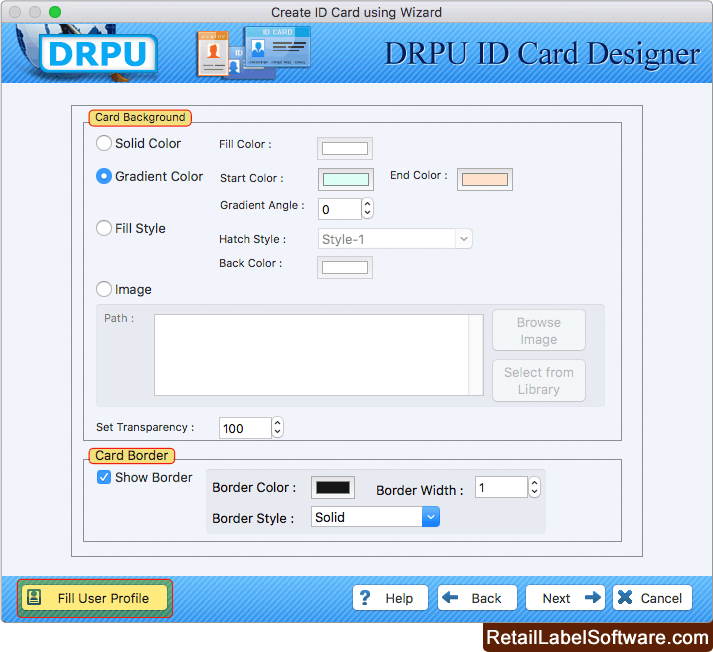 To print your designed ID card, Go to 'Print' option in software Tool Bar. 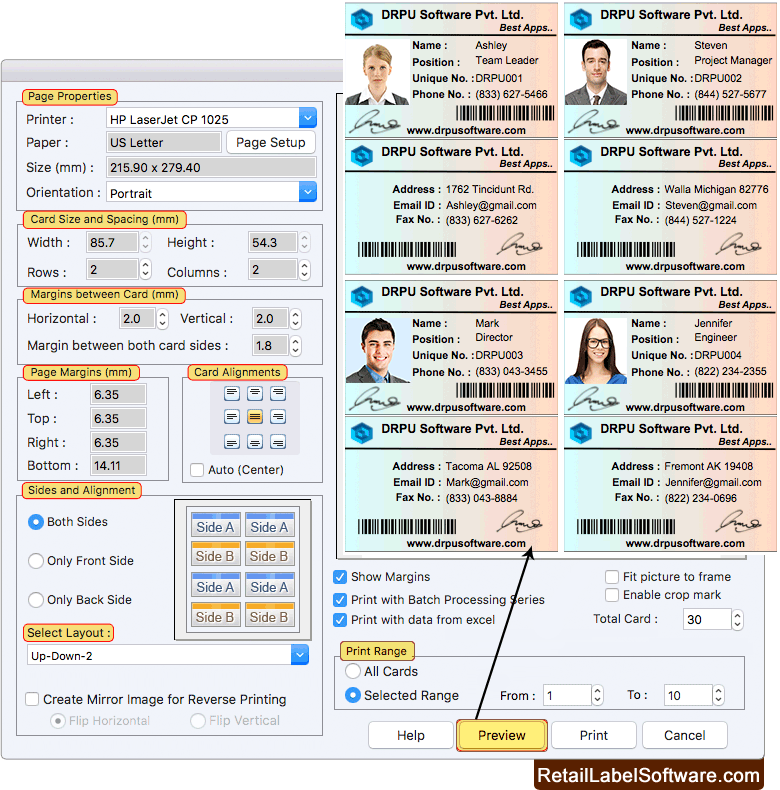 Fill all the printing details as per your requirements then click on Print Button.